The New York State legislature will be voting on a series of gun measures on Tuesday, including a ban on bump stocks, and it’s expected that they will pass. The bills include a number of measures that have been used in other states, including establishing a 30-day waiting period for a person who wants to buy a gun but hasn’t cleared a background check and having them waive confidentiality on their mental health records if they originally lived in another state. Another measure, called a “Red Flag Bill,” would allow people — family members, law enforcement officers or school officials — to file extreme risk protective orders, which would prohibit a person from purchasing or possessing a firearm for up to one year. The issue of guns in schools is also addressed in the bill package. Prior state law banned guns from school grounds unless authorized by a school administrator, but the new bill goes further, banning administrators from allowing teachers and other school employees working in K-12 schools from being armed. The New York State Assembly and Senate have Democratic majorities, making it likely that the measures, at least eight of which will be up for a vote, will pass. “The legislation we pass today will help keep weapons suited for war off the streets and out of the hands of people who are a threat to themselves and others,” said Joseph Lentol, chair of the Codes Committee, in a press release. 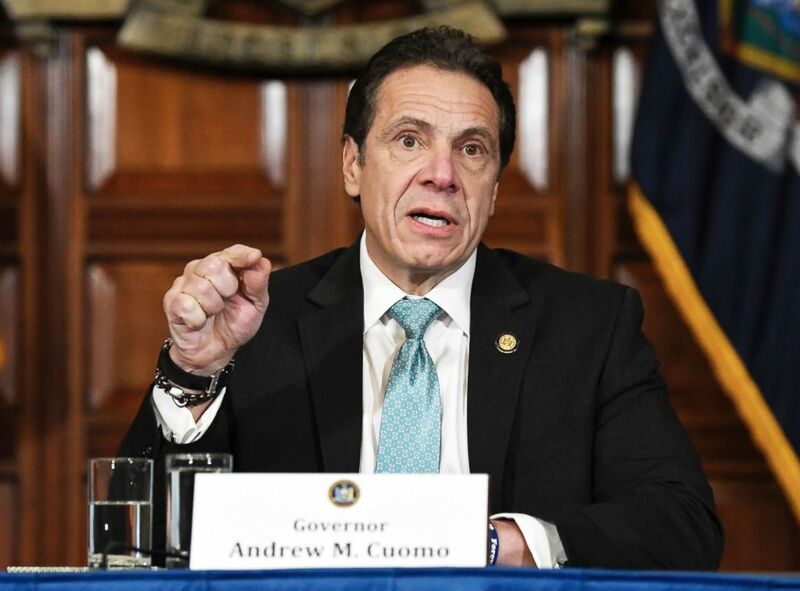 Once the measures are passed, they will then be sent to Governor Andrew Cuomo, who has been an outspoken supporter of the stricter gun measures. Cuomo said on Tuesday that the gun laws come in response to a “widespread epidemic” of mass shootings in the United States, according to the Associated Press.